We have had an exciting few weeks in Croatia. 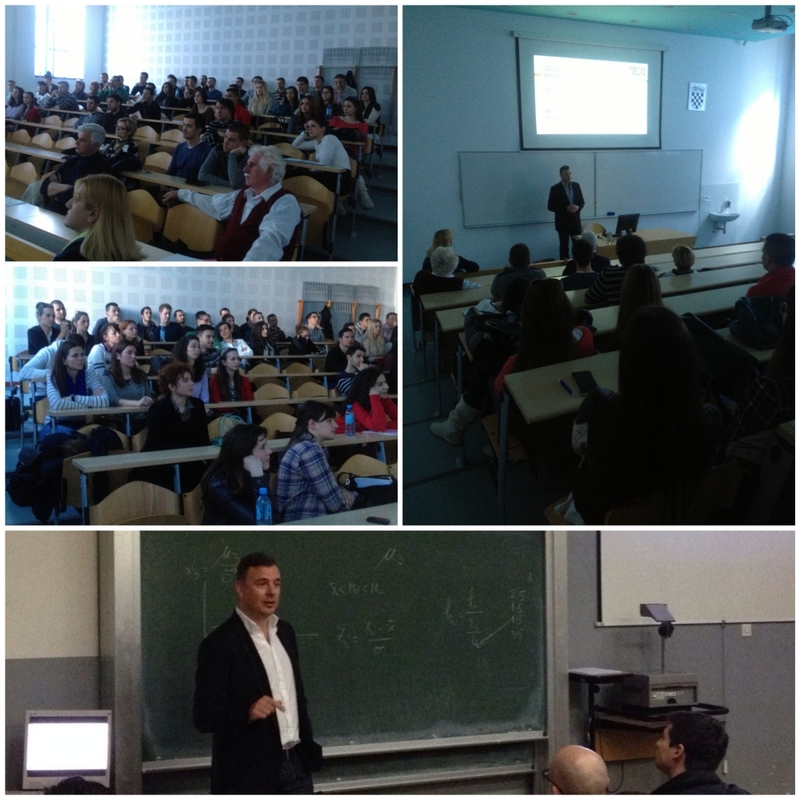 Last week we went to Zagreb and gave a lecture at the Zagreb School of Economics and Management and the Faculty of Economics at the University of Zagreb. Great turn out for both, nice to see people interested in the markets and about trading. This week we gave a lecture at the Faculty of Economics at the University of Split. Next up is ASPIRA the University College of Management and Design on the 13th of April. Next ArticleAnybody that applies for a trader job today will automatically get in. No interview needed.